LMDP Festival is the first of this kind in the whole Italy. 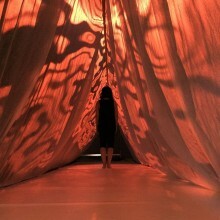 Its aim is to promote the interrelation between artistic and technological languages. 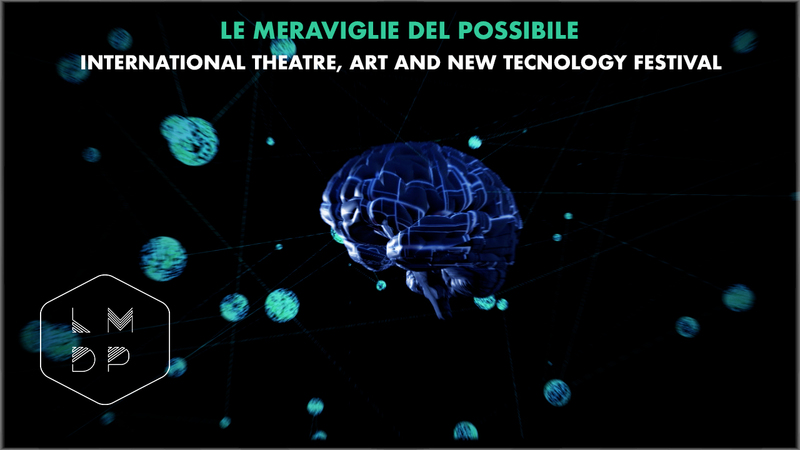 Kyber Teatro – spin off of L’Aquilone di Viviana (Festival’s theatre company, creator and manager), addresses to Italian and International artists an Open Call to submit their projects about “Interaction between arts and technology”. Who can attend: The participation is open to artists of every nationality, working individually or in a group. The theme of the fifth edition of LMDP Festival is the interrelation between theatre, arts and new technology. 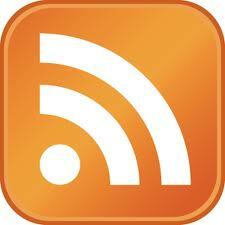 • Link audio / video material (Vimeo or Youtube). The result is going to be notified only to selected projects by the 15th Of August 2018. Applying for the call, artists agree that the projects should be represented at the Festival. 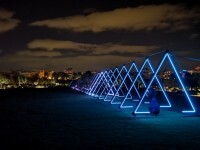 Selected artists must provide a short biography and an abstract of the project. They also agree that the material related to the project could be published on the Festival website and/or presented to the press for promotional purposes. Artists authorise Kyber Teatro – L’aquilone di Viviana to present their work, to store the material and make it accessible through the Festival’s website. All rights to the artwork and images will remain to the artist. The Organization is also entitled to document the event in all its phases through audio recordings, video or images. 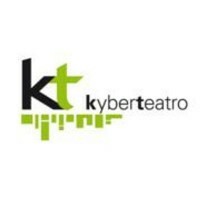 Kyber Teatro – L’Aquilone di Viviana Soc. Coop.